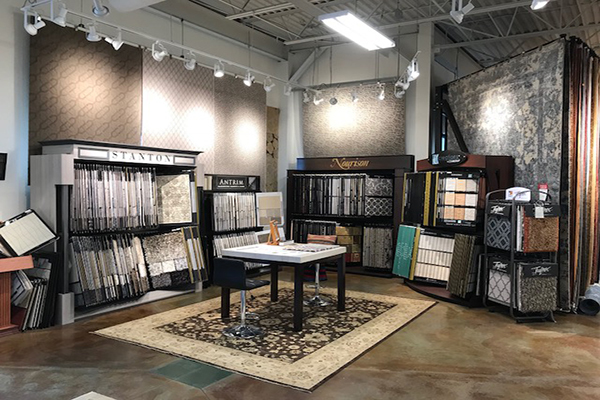 Hundreds of samples are available to create the perfect custom size rug for your home! Choose a pattern and colors from our interactive style boards. See a picture of your creation before ordering!